Hillary Clinton: Bill and I are not like the "truly well off"
Hillary Clinton contrasted her personal financial situation with that of the "truly well off" in an interview published Sunday, saying she and her husband, former President Bill Clinton, earn money through income, not investments, and that they work hard for their success. Clinton was asked by the Guardian newspaper whether she could convince struggling Americans that she would fight rising income inequality, given her own wealth. "They don't see me as part of the problem," she replied, "because we pay ordinary income tax, unlike a lot of people who are truly well off, not to name names; and we've done it through dint of hard work." Clinton's comments came less than two weeks after she set off a flurry of commentary by claiming that she and Bill Clinton were "dead broke" when they left the White House in 2001 due to a pile of legal bills. She later clarified, "That was then, this is now," saying she and her husband had been blessed with a healthy income in the years since. At the time, critics accused the former secretary of state of being out of touch with the concerns of ordinary Americans. And after her latest remarks went public Sunday, those critics unleashed a fresh round of mockery. "Hillary's so out of touch, she doesn't know she's out of touch," tweeted GOP strategist Ana Navarro. "That she doesn't think she's 'really well off' is crazy." "Despite widespread mockery, the tone deaf Hillary Clinton poverty tour soldiers on," joked Ryan Williams, a former spokesman for 2012 Republican presidential candidate Mitt Romney, on Twitter. Williams might know a thing or two about the perils of privilege in political figures: During the 2012 campaign, Romney was tagged as an out-of-touch aristocrat who didn't understand the struggle of the middle class. 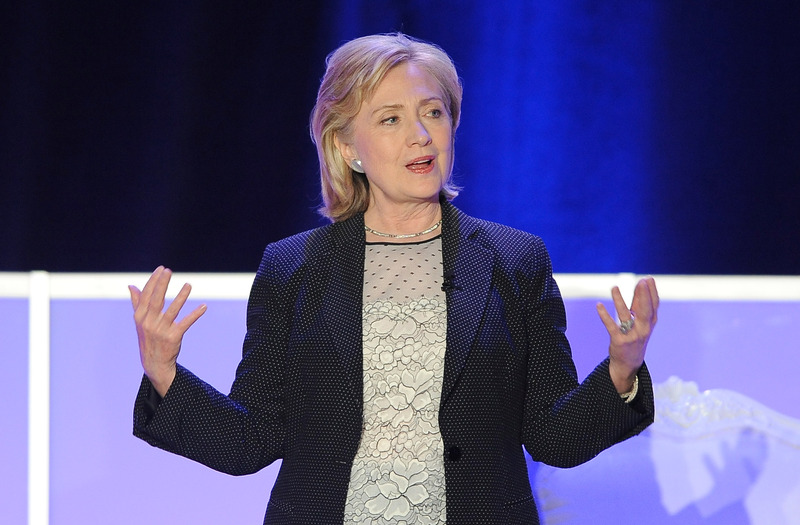 It's an example Hillary Clinton would do well to avoid if she runs for president in 2016.